Green colored Sims or aliens have been a part of “The Sims” games for a while. Some Sims has been abducted by aliens, and you could even play as one in “The Sims 2.” What is their role in “The Sims 3” though? Do they exist? Read this and find out! Why play as a regular human Sim all of the time? Spice things up a bit and play as a ghost, a vampire, or how about… a vampire ghost? This life state in “The Sims 3” is the ultimate spooky supernatural to add to your town. Find out more about it in this article. Many of the games on Facebook and other social networking websites are the same. They require help from friends and have you do things in the game to waste your time in real life. Is “The Sims” version of this trend any different? Find out in this review! There are some special seeds and flowers that Sims can grow and use in “The Sims 3.” Many of the parks in the game feature beautifully landscaped areas that are perfect for screenshots of your Sims. Flowers are also able to be given to other Sims as a present. Read this article to find out more! The Young Adult life stage is one of the best ages to play in “The Sims 3.” This is where your Sims can do the most and have some really fun times. Read this article to find out more about this stage of life in the game. Ready to create some magic in The Sims 3? Your Sims can now fulfill some of their dreams of being a witch by using their spell book to cast spells. You can even become one of the “Charmed” ones. Read this article to find out where to download this addition to the game and what comes with it. Become self-employed in “The Sims 3” by owning your own businesses around town. If you have the “Ambitions” expansion pack, you can register your Sims as being their own boss and also have them purchase businesses to start making easy money each week. Find out how to own a venue with this guide. The “Town Life” stuff package for “The Sims 3” is all about life in town. New clothing and hairstyles is added to makeover your Sims. 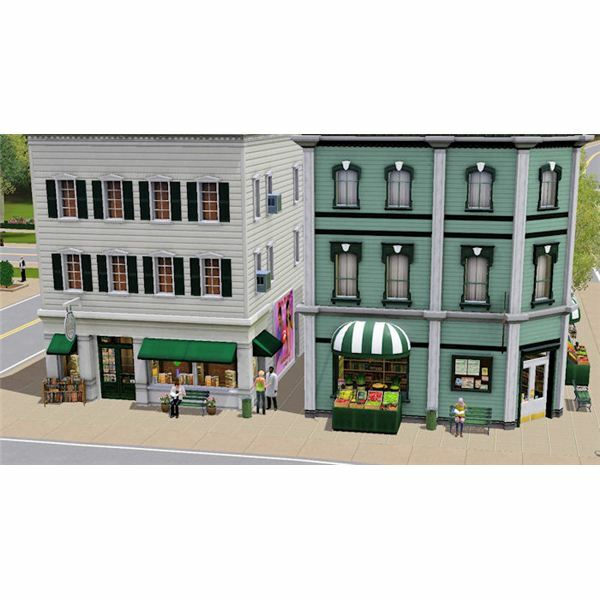 New objects were added to redecorate your home or add to venues and the new community lots can be added directly into your neighborhoods easily and quickly. 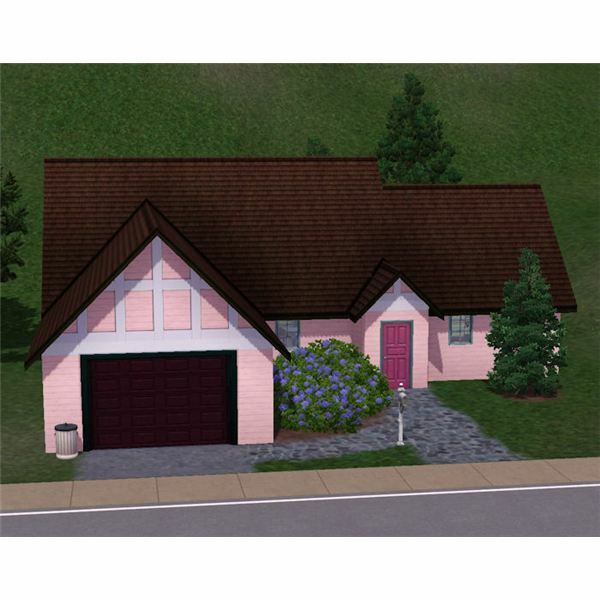 Have your Sims move into a dream home that you downloaded or built yourself. Re-zone a lot to build or place a building on it to be exactly where you want it to be. Have your town be exactly as you want it. Kids can make sandcastles or other sand creations in a sandbox or from a sandy terrain. 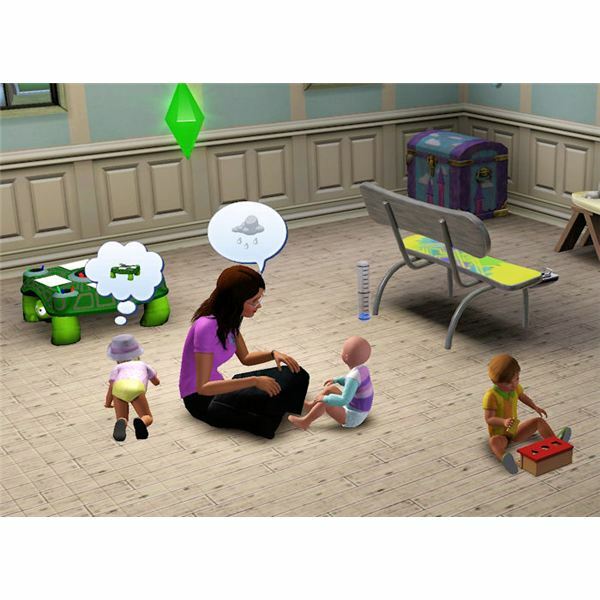 The new sandbox playground equipment is found at new parks or it can be purchased and placed in your Sim’s backyard. Find out what they can build and more in this article. Sims can learn secret skills in “The Sims 3.” These are hidden in the skill journal and some aren’t often that noticeable in the game. They are there though and can be fun to see a Sim improve in them. Read this article to find out more about these skills. 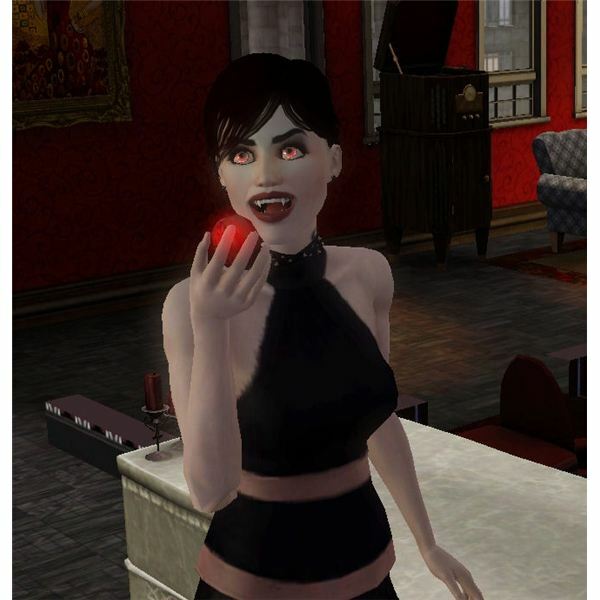 Vampires have style and that isn’t any different in “The Sims 3.” So, bring on the black leather, dark red and fishnets to keep your vamps in fashion for the night life in town. Read this to find some options to download to your game. 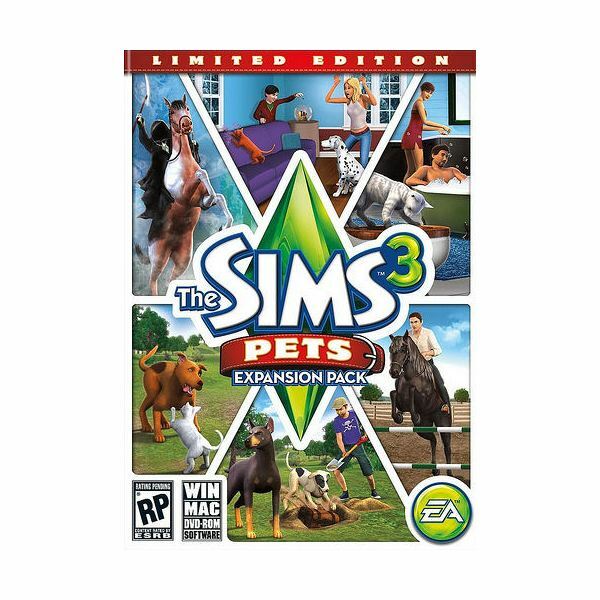 In late October of 2011, the new expansion pack for “The Sims 3: Pets” will be available. In this new addition to the game, Sims can have pets to add to their family with dogs and cats and for the first time they will also be able to have horses! Bring the fairy world into “The Sims 3” with fairy furnishings and attire for your Sims to dress up in. 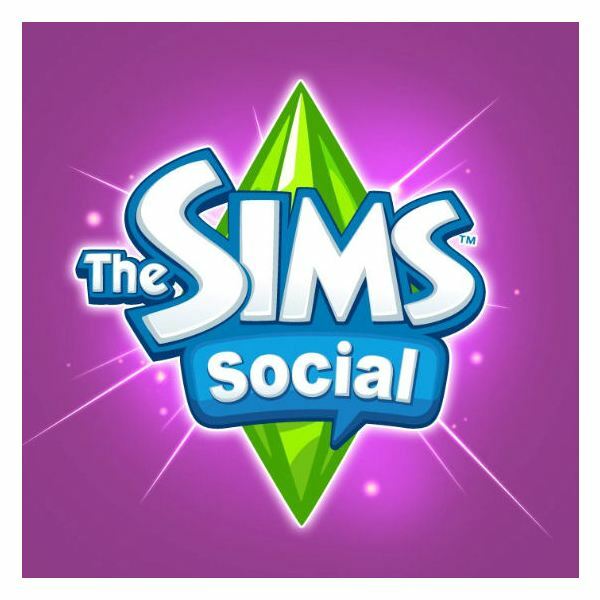 Either purchase items directly from the official store to download into your game or use the custom content available elsewhere to make a magical setting for Sims to enjoy. There are two types of lots in “The Sims 3” that you can place buildings on in your game: Residential and Community. This article will go over the different types of lots and what you can do with them when playing the game. Hang out at a vampire lounge or visit the beach – the choice is yours! Nectar is really the go-to drink for Sims. It is similar to wine and is only available with the “World Adventures” expansion pack. 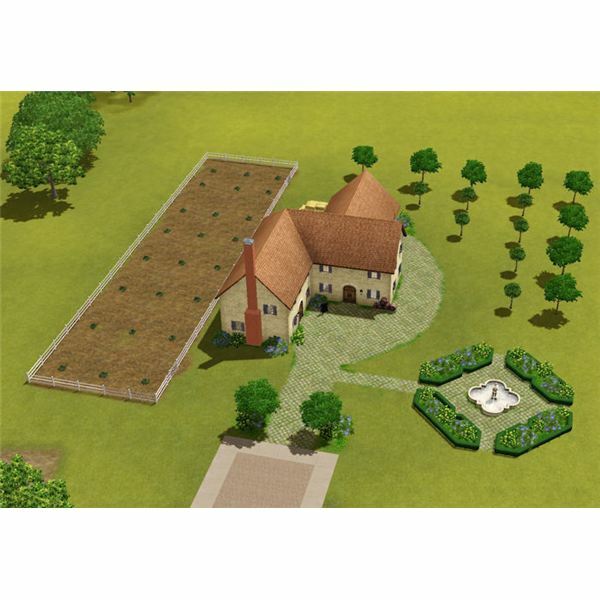 Sims can grow fruit and then turn it into nectar with the items purchasable in France. Find out more here! 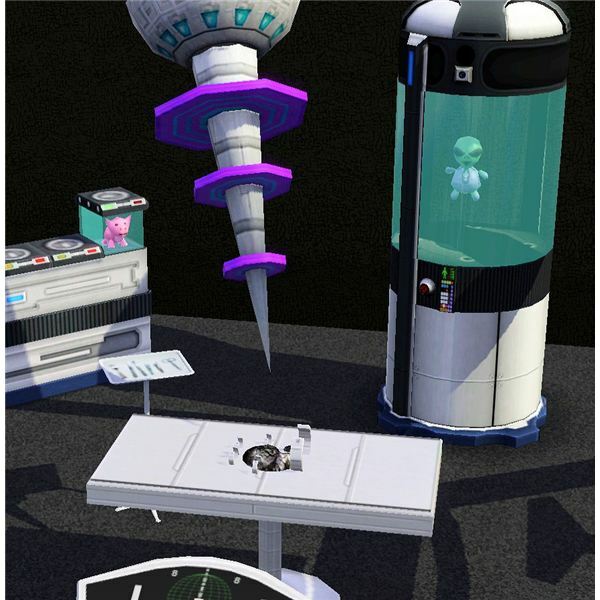 The “Late Night” expansion pack for “The Sims 3” brought with it clubs, bars and lounges as well as vampires and celebrities. Did you also know that there is a hidden vampire bar though? Read this article to find out where it is!